Do you have a small business in the conceptual or start-up phase? Do you need help building your business plan to achieve your goals? Would $5,000* help towards your start-up costs? If you answered yes to these questions, Starter Company Plus could be the right program for you! The third round of Starter Company Plus will be starting in December 2017 with a mandatory orientation session on Monday, Dec 4th at 9:00 am and once again at 3:00 pm. 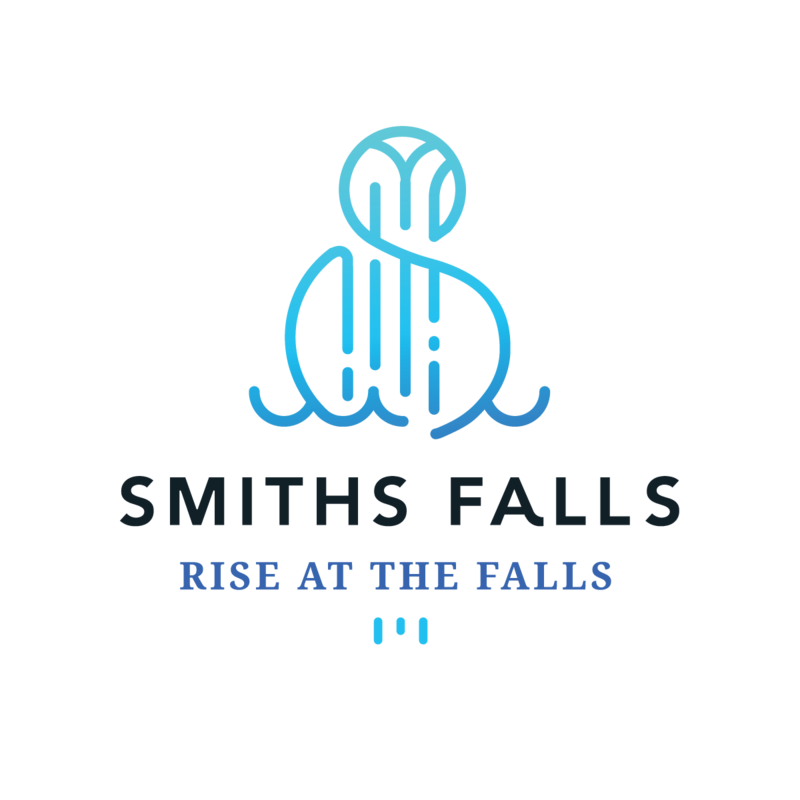 The orientation will be held at the Small Business Advisory Centre of Lanark County and Smiths Falls (90 Cornelia St. W. in Smiths Falls). Stop by to ask questions, seek information and pick up your application. Spaces are limited. To pre-register for either session and for more details about eligibility, visit . Ages 18+. *highly competitive program with the potential to be awarded $5,000 depending on business viability, program attendance, and presentation to grant review panel. Little Bear Jewellery Designs crafts handmade jewellery in her home studio in Westport ON. Amanda’s pieces will be available for purchase in local stores as well as online. Her email is littlebearjewellerydesignscan@gmail.com or you can call 613-770-2867. The Summer Company Program is an initiative of the Ontario Government and is in place to motivate and educate young people to possibly choose entrepreneurship as a viable career, equip them with the tools necessary to succeed and provide hands-on business training and mentoring. 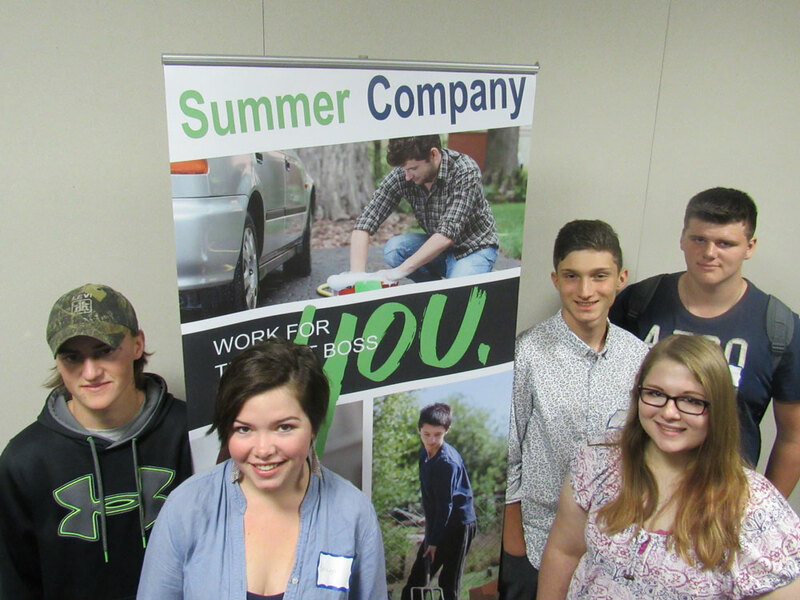 Summer Company is aimed at students between the ages of 15-29 in school and returning to school in the fall. The successful students receive an award of up to $1,500 to help with business start-up costs, and a $1,500 award in September upon returning to school; approximately 12 hours of business training; and an opportunity to meet with a local community-mentoring group for support and advice on operating their summer business. The program is in its 16th year promoting entrepreneurship to young enterprising students. This year, there were 5 successful local students from the Lanark County/Smiths Falls area that will spend their summer gaining invaluable business experience, earning money, and learn what it means to be your own boss. They will be in good company with many other young entrepreneurs from across Ontario. For more information about the Summer Company Program, please contact Cindy James or Kim Angell McCormick at the Small Business Advisory Centre (Smiths Falls/Lanark County) at 613-283-7002 ext.108 / 109 or via email at cjames@smallbizcentre.ca / smallbusiness@smallbizcentre.ca. For more info about the Centre please check us out online at www.smallbizcentre.ca , like our Facebook page @smallbizcentre and follow us on Twitter @smallbiz_centre.